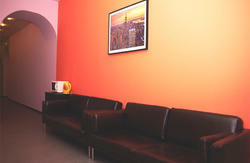 Big Bang Hostel is located in the city center near main railway station! 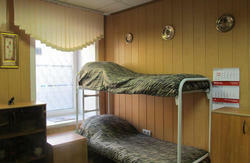 We offer 3 double rooms, one vip-double rooms, 2 6-bed dorms, 6 8-bed dorms. 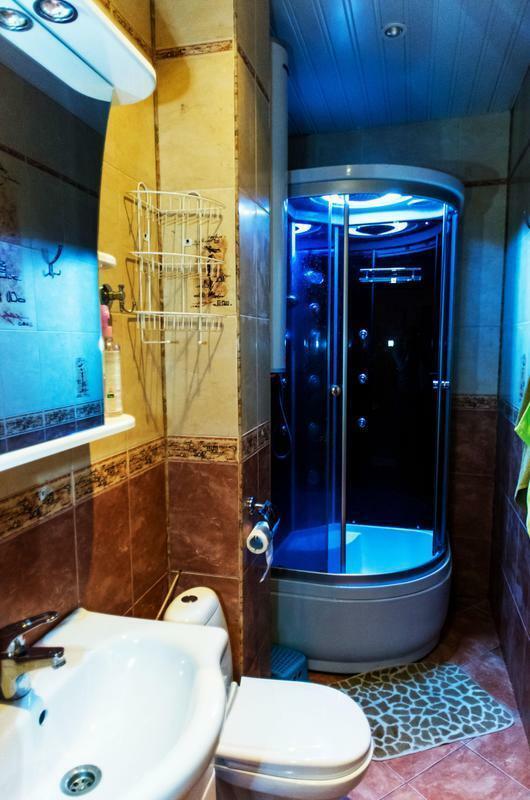 Two kitchens, 7 showers, 8 toiltets. Free wifi, 24-hour reception. Children are allowed on separate beds.